“My mother believed in conversations. 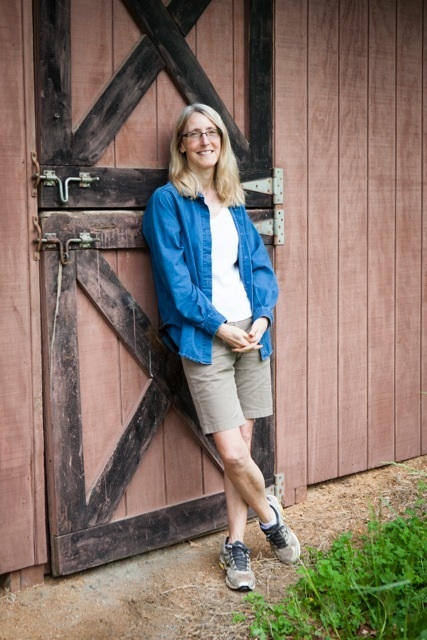 She believed that by communicating our stories to one another we could share our vulnerabilities, support each other, come together as a community and inspire new ways of thinking. It’s ironic that a woman so dedicated to words and relationships would begin to lose them. Mom had been a writer, a reader, a lover of stories. In her late 50’s, after her children had grown, she started working for newspapers. She wrote weekly features about topics important to the community. I was her last child and still in high school. I remember her poring over these stories at her desk, rereading them to get every last word right. She loved interviewing people and getting to know them. She had a passion for sharing information. 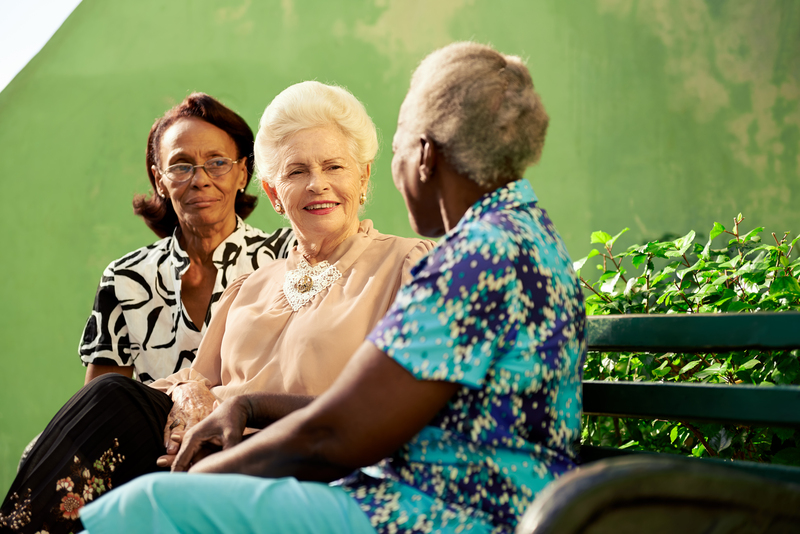 My mother delved into topics that were seldom discussed in our small town, topics such as literacy, aging, the empty nest syndrome. She wanted to open people’s minds to new ways of thinking. Almost 10 years after her death, I still smile when I think her expansive, generous nature. Mom began her slow dance with Alzheimer’s disease in her mid 70’s. It’s interesting that she succumbed to an illness that was rarely spoken about at the time. Even she became paranoid and embarrassed when someone mentioned the word “Alzheimer’s” in connection with her. So, my family and I lived a life where we supported and cared for her, yet kept quiet in her company about her disease. None of us wanted to make her more uncomfortable in her confusion than she already was. Yet, I always knew it was important to share my experience. In the early stages of Mom’s illness, I sat in a dark living room with my laptop perched on my knees searching any and every site that had the word “Alzheimer’s” in it. I was desperate to read someone else’s personal journey, to learn how they managed. I knew intuitively that these kinds of stories would lift me up and give me guidance and hope as I watched my mother’s memory drift beyond her grasp. Journaling through the years of caring for Mom, I knew that one day I would bring her story to print. I wanted to give others the emotional handrail I had been seeking. As a writer, and my mother’s protégé, it was what I had learned to do and the essence of what she had taught me. Like she did, I would communicate about a difficult topic with which I knew others were grappling. Perhaps my story would spark a conversation, a human connection. 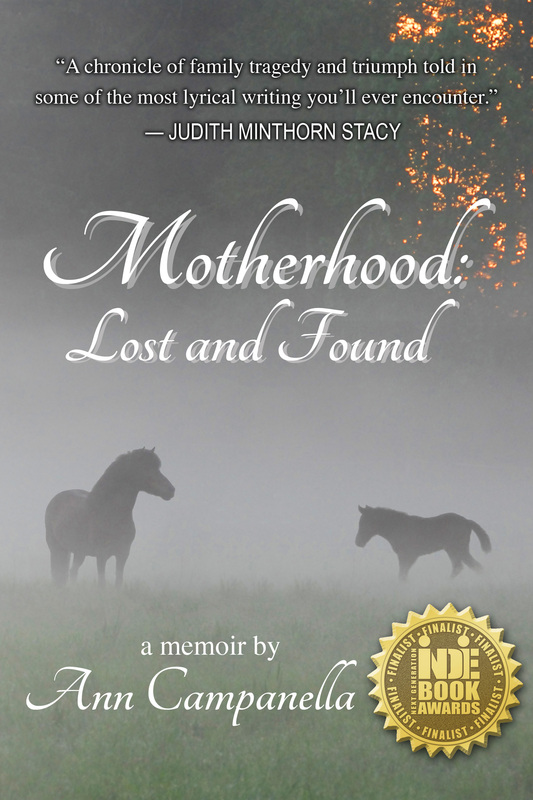 My memoir, Motherhood: Lost and Found, which was recently released, tells of my mother’s gradual descent into Alzheimer’s at the same time I was experiencing infertility. It is a heartbreakingly tender story of love and loss, and love again. 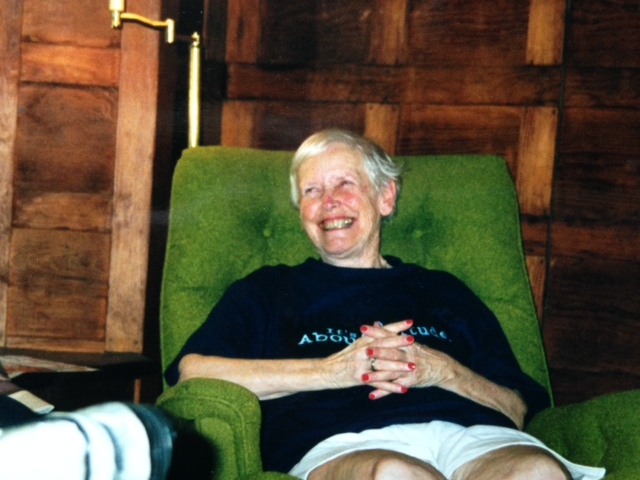 Throughout her illness, my family and I were buoyed by my mother’s gentle, tenacious spirit. At the end of her life, I received a final miracle. My hope is that my story will provide comfort to those on a similar journey and inspire dialogue. Disclaimer: The featured image is merely representational.